May 20, 2015 Bangkok, Thailand — Asia Pacific Golf tourism specialists Golfasian and Go Golfing, the market leaders in golf travel in Asia and Australia, have formed a strategic partnership to bring World Masters golf events to Asia. World Masters championships, already held in Australia and Thailand with another to be staged in Vietnam this year, are week-long amateur tournaments combing golf, social and entertainment that are open to male and female golfers aged 35-plus with an official handicap. Competition is played over four rounds in age and handicap divisions under tournament rules. The principals of the two companies – Mark Siegel of Golfasian and Peter McCarthy of Go Golfing – are planning future events in at least four premier oceanfront golf destinations, each expected to feature participants from more than 30 countries. Tournaments will be held at each host region’s top courses, with 5-star beachfront resorts to host accommodation and official functions. Initial events announced for 2015 include the second edition of the Centara World Masters from June 14-20 in Hua Hin, Thailand and the inaugural Accor Vietnam World Masters from September 6-12 in Danang, Vietnam. 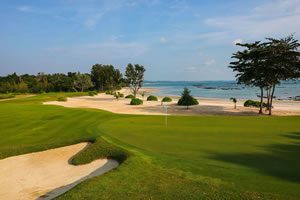 Additional events are expected in 2016 at famous golf and holiday destinations, including Bali, Indonesia. Go Golfing managing director, Peter McCarthy, said that after running World Masters events for 20 years in Australia, it was appropriate to broaden the format. 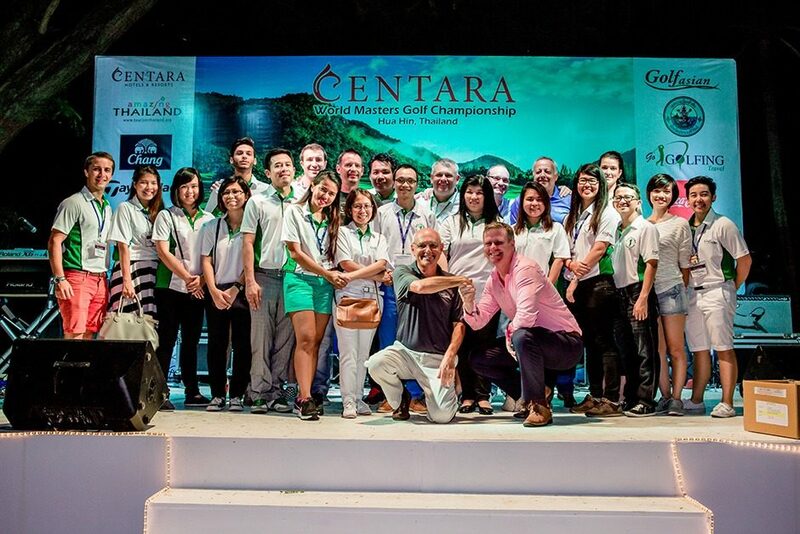 “With 700 visitors expected for the Centara World Masters in Hua Hin next month, it is clear golfers, sponsors and tourism are keen for these events. “Ask anyone who has played a World Masters tournament and you will understand why they are so popular,” he added. Golfasian managing director, Mark Siegel, said Asia’s high service standards and excellent value for money made World Masters events highly attractive for club golfers, many of whom travel long distances to compete. 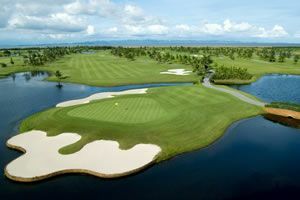 Golfasian is Asia’s leading golf tour operator. Established in 1997 in Bangkok, the company’s quality of services and expert knowledge has made it the first choice for golfers and golf tour operators from around the world. In 2014, Golfasian handled more than 12,000 golfers and was awarded Asia’s Best Golf Tour Operator at the World Golf Awards in Portugal. Go Golfing is Australia’s largest organiser of golf tournaments, escorted tours and holidays for golf club members and recreational golfers. In 2014, Go Golfing handled more than 13,000 golfers and was awarded Oceania’s Best Golf Tour Operator at the World Golf Awards.